As we remember the fulfillment of the best promise in human history – the birth of Christ, God in human flesh come to redeem us, I have the privilege of reviewing a book that speaks into the darkness of human suffering: When There Is No Miracle (Revised and Expanded): Finding Hope in Pain and Suffering, by Robert L. Wise, Kregel Publications. Until Christ returns to bring an end to death and suffering, the world in which we live is not yet heaven on earth. It is a world of tragedy, where most of us live at near subsistence level and all of us will experience pain, loss, and death. Suffering is universal. Therefore, if you are suffering or if you minister to those who are, purchase this book. Read it. Mark it up. Dog-ear the pages. Read it again. When There is No Miracle will encourage you, help you, and remind you of the nearness and sovereignty of God in every calamity. This is my second review of a book within Kregel’s Christian Life: Death, Grief, and Bereavement category. I first reviewed When There are No Easy Answers by John S. Feinberg. This second book, When There is No Miracle, has proven to be equally superb: 5-stars for both. Kregel Publications continues to produce a series that comforts us in our affliction, informs us of the reality of Christ with us, and helps us to comfort others as we have been comforted, using the lessons learned in our own suffering. 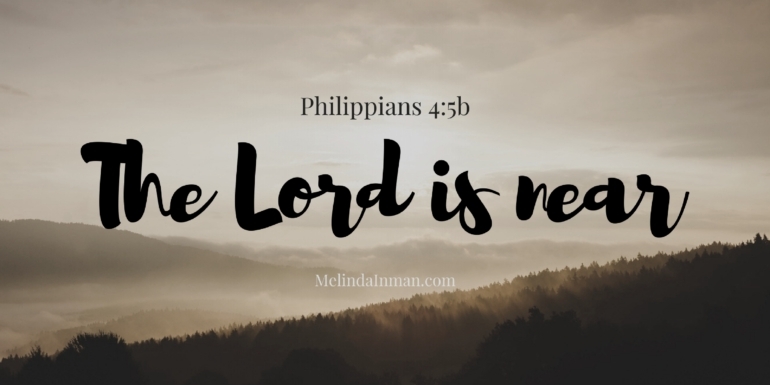 My autoimmune disease – now diagnosed as Lupus (SLE) – turned me toward this topic and heightened my awareness of the reality of Christ with me in my suffering. He’s not standing outside waiting for me to come victoriously out the other end. 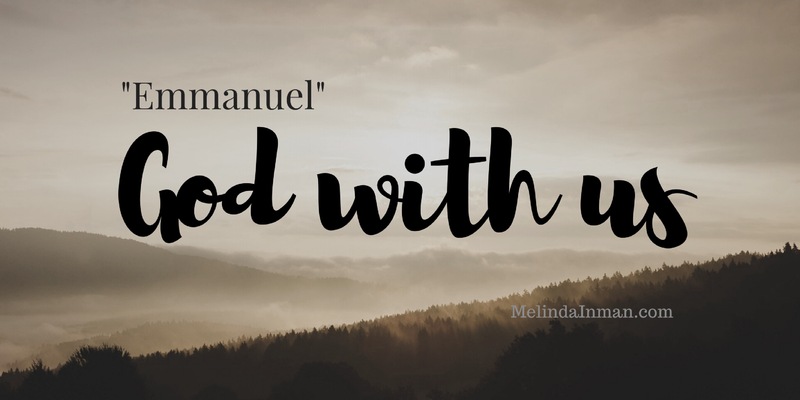 He is in this with me, working it together for my good. It is a blessing to have a Savior who has also suffered. The chapter titles of When There is No Miracle give a glimpse of how throughly the author addresses suffering without shying away from any difficult topic. This is not the bandaid of pie-in-the-sky, slap-a-peppy-truism-on-it, name-it-claim-it relief. This book offers the truth of reality on planet Earth and a living and crucified God who is there with us IN all of it. 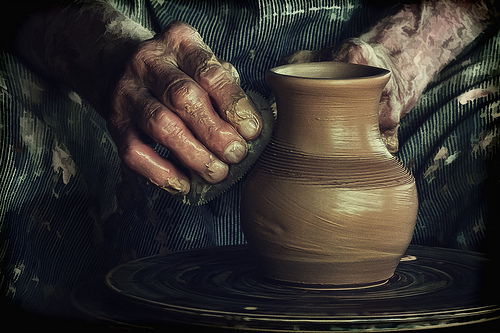 “The people who struggle with brokenness cannot live on cliches and enthusiasm. Much more is needed. Like a crucifix. In the pain and agony of the crucifixion, there are sacred secrets and divine discoveries to be made, which enable us to live through our own times of trial and trauma” (pg. 15). “I know that if you look deeply and linger long enough, you will find grace was always holding your life together. What couldn’t be fathomed can still be redeemed” (pg. 30). “Where is the Holy Spirit at work today? One conclusion is absolutely certain: He ministers wherever people hurt. By entering into the needs of others, I have the opportunity to share the presence of Christ. All I need is the sensitivity to recognize where the hurting of humankind and the redemptive work of Christ intersect. Christ is always found on that cross” (pg. 68). If you are suffering, buy this book.